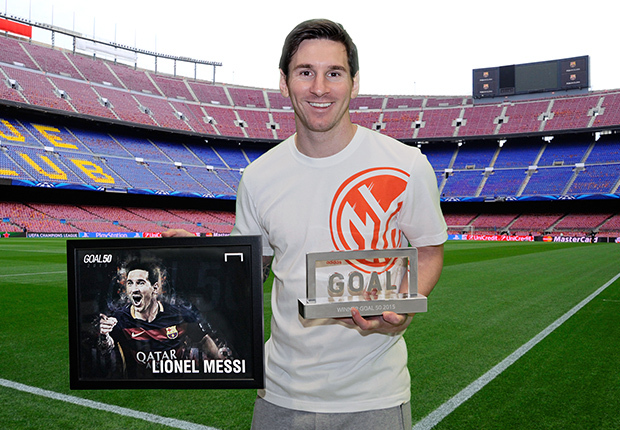 Lionel Messi wins Goal 50 Award – According to Goal.com The Argentine has dethroned Real Madrid rival Cristiano Ronaldo, who finished second, with Messi’s team-mates Luis Suarez and Neymar coming home third and fourth, respectively Lionel Messi has won the Goal 50 for a record fourth time, beating previous title-holder Cristiano Ronaldo to top spot. The 28-year-old forward, who also claimed the trophy in 2009, 2011 and 2013, was rewarded for inspiring Barcelona to a historic treble triumph last season, as well as leading Argentina to the final of the Copa America. 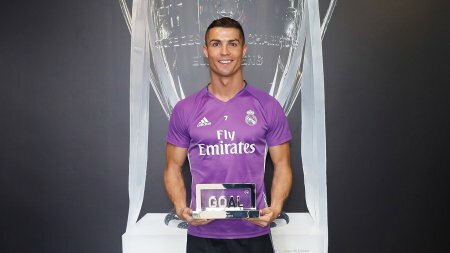 Ronaldo, who was bidding for a fourth Goal 50 crown after becoming Real Madrid’s all-time record goalscorer, finished second, just ahead of Messi’s Barca team-mates, Luis Suarez and Neymar. “I always say that, for me, the most important awards are collective ones, the ones that recognise us as the best at the end of the season,” Messi told Goal. 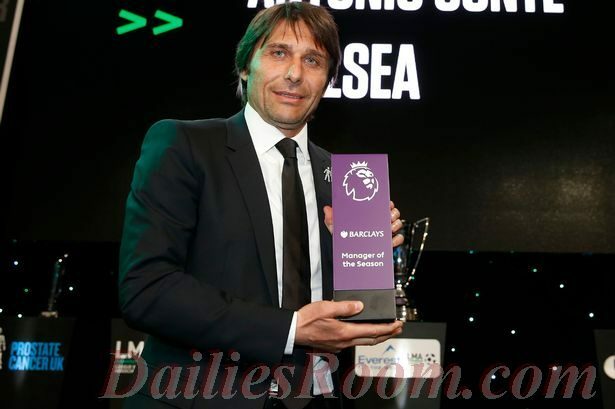 Chelsea winger Eden Hazard came home fifth, with Bayern Munich duo Thomas Muller and Arturo Vidal ranking sixth and seventh, respectively. Boca Juniors striker Carlos Tevez was eighth, just ahead of former Juventus team-mate Paul Pogba, with Manchester City ace Kevin De Bruyne completing the top 10. The Goal 50 rounds off a remarkable 12 months for Messi, whose return to his very best form at the turn of the year coincided with Barca’s sensational charge towards the treble.